Who likes to pay for shipping? I’ll answer for you: Nobody. Ship costs for online cigar orders can provoke a range of reactions from customers, from being merely an annoying pet peeve (like it is for me,) to being an absolute deal breaker, like it is for the guy who angrily replies to our email with, “I don’t order unless I get free shipping!” Well, this one’s for you, angry email guy, because today I’m shining the proverbial spotlight on just a few of the 420+ excellent smokes that are tagged with Free Shipping every day @ BCP. 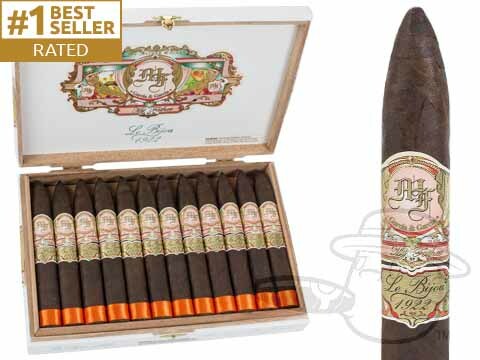 Let’s just get the big one out of the way – last year the My Father Le Bijou 1922 Torpedo took the title of Cigar Aficionado’s #1 cigar of 2015, sending legions of smokers into a frenzy as they scrambled to secure their very own boxes of this 97-rated gem that gives off a magical combination of dark chocolate, raisin, leather, and rich, sweet tobacco notes. Like everybody, we sold out quickly right after the news broke, but now we’ve got a fat stash of them back in stock @ a cool $55 off of the usual retail price. 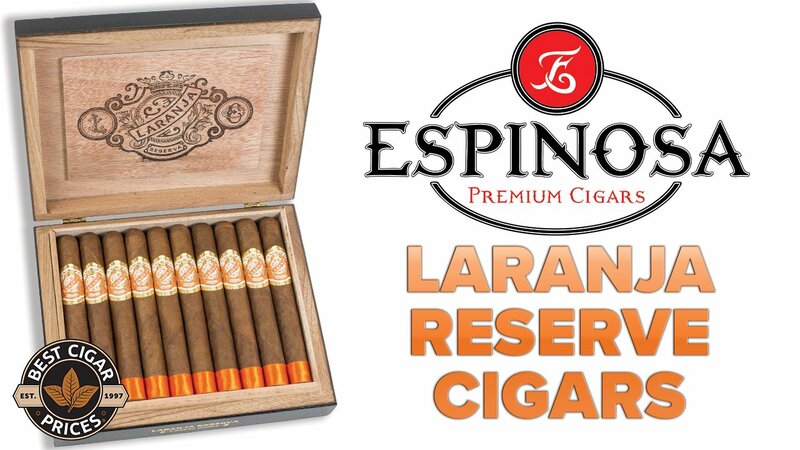 Just to make it even easier for you to cop the current Hottest Cigar In The World, we put Free Shipping on them. You’re welcome. Rocking the shiniest Ecuadorian Connecticut leaf you’ve ever seen around a lush twist of creamy Dominican Criollo tobaccos, the Aging Room Havao Connecticut Impromptu is one of those cigars where you know it’s gonna be good as soon as you lay eyes on it. But, those striking good looks are really just second fiddle to the shockingly full and dense, toasty, nutty, and woody flavor of this lighter-bodied blend. I’m picking specifically on the 5×48 Impromptu vitola here because I like the size, but we actually have the whole Havao Connecticut line tricked out with Free Shipping. And, as if an everyday low price and Free Shipping weren’t enough, we even threw a $15 BCP Gift Card in as an additional bonus with all boxes. C’mon now, people. Do you want us to smoke them for you, too? Another “chart-topper” from Cigar Aficionado’s 2015 list, the Montecristo Espada Quillon is a 7×56 vessel of pure smoky bliss. 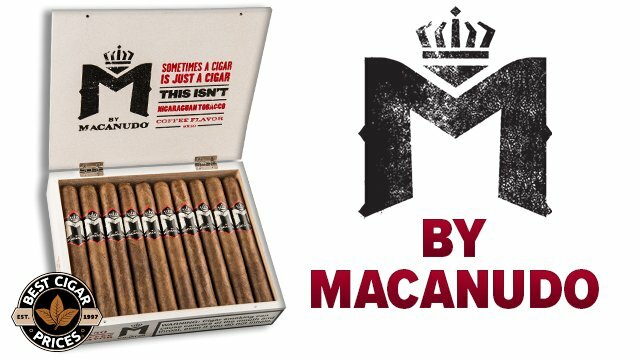 This all-Nicaraguan blend of aged leaves from the famous Grupo de Maestros blending team was rated 92 for its clean burn and “gingersnap-like” tasting profile with toasty and sweet tones of coffee bean, cinnamon, molasses, and leather. 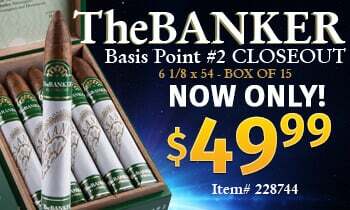 In addition to the $0 ship charge, you’ll also receive a sweet Montecristo torch lighter with your box of Espada Quillon, or any other size of the mega-tasty Espada for that matter. 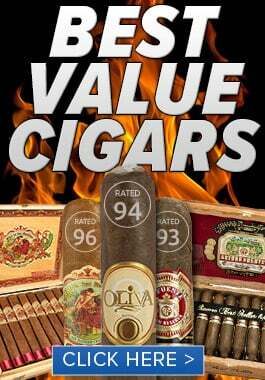 Last, but certainly far from least is the notoriously delicious Oliva Master Blends 3 Torpedo. 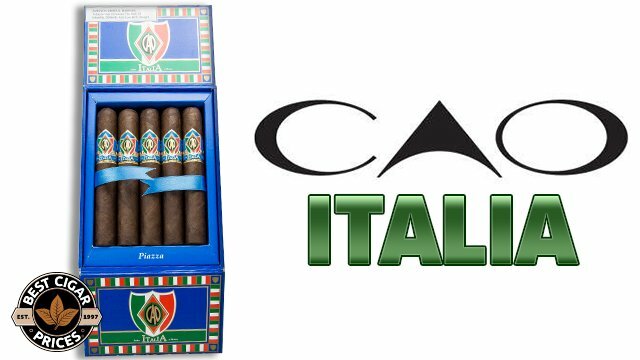 If you’re not yet familiar with this cigar, a quick Google search will reveal a plethora of glowingly positive reviews of it lurking out there on the vast interwebs. The chatter surrounding the MB3 has died down a bit over the last few years, but a recent session with this old favorite has confirmed that they are as magnificently tasty as ever. I assure you, Master Blends 3 is still chucking out the same lush earth, nut, brown sugar, and cocoa tones that blew my mind when I first encountered them years ago as a new and inexperienced smoker. The big difference is that now I have a palate that can actually taste all that this amazing blend has to offer. Like I said, this is a just a small sample of the awesome cigars that you can get here without paying for shipping. When you’ve got time, do yourself a favor a browse our full Free Shipping section here.